Who is the photographer? or, which collection/gallery owns them? They’re lovely! Thanks for asking. Just tagged the images with source information. All images are from The Library of Congress. 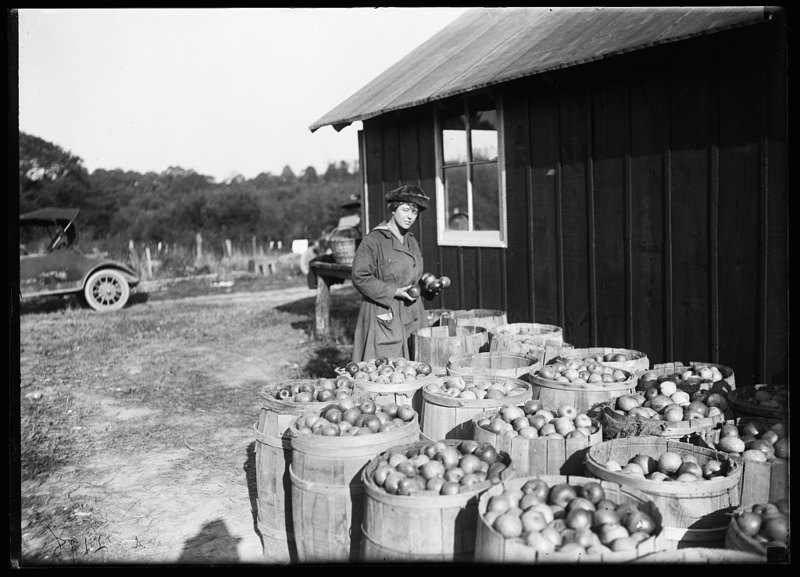 4 are from the collection of Harris & Ewing, photographers, and the image of apple picking in Berkeley County, West Virginia is by Smith Brothers.